Drake Dental Laboratories - Z-Sthetic Zirconia Crowns | Drake Dental Laboratories, Inc.
Z-Sthetic Crowns from Drake Laboratory have a zirconia core with stacked porcelain for optimal esthetics. Drake can produce these well adapted full coverage restorations that rival the benchmark established by porcelain-fused-to-metal dentistry. 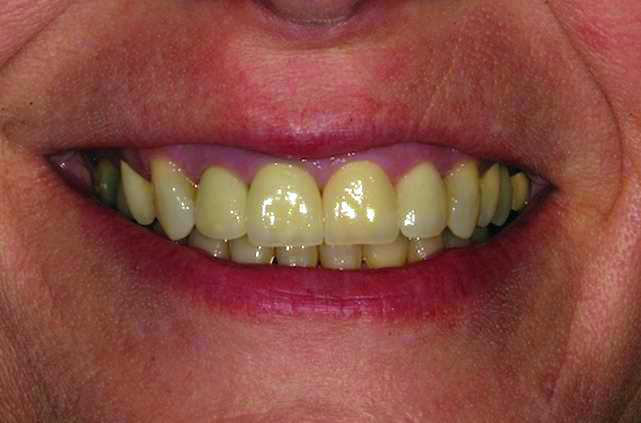 These restorations can be placed in all positions in the mouth (except 2nd molar), providing the versatility, biocompatibility, and natural esthetics necessary to please clinicians and patients.